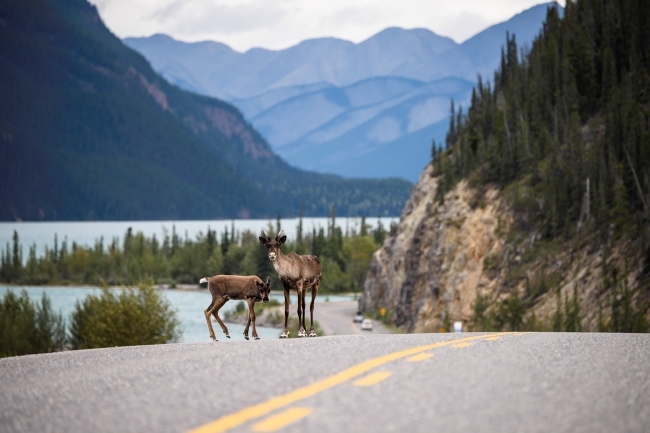 Celebrate two birthdays on the Alaska Highway this year, as the route turns 75 years old and Canada marks its 150th year. What could be more patriotic, than taking this quintessentially Canadian northern road trip of a lifetime? There are tons of unique natural and historical attractions along the route. These include Dawson Creek’s Alaska Highway House which depicts the route’s astonishing eight-month construction by 11,000 soldiers and 7,500 civilians, to link Alaska with the continental U.S. during the Second World War. 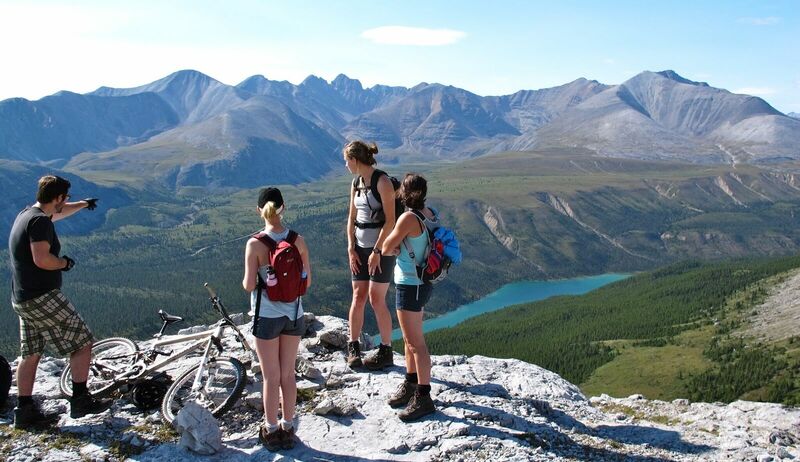 Check out this website for other sights and highlights on or nearby the highway, including hiking and fishing opportunities in the fresh northern air. The curved wooden Kiskatinaw Bridge, in Kiskatinaw Provincial Park is both an engineering wonder and historical site. It was built by a Canadian contractor, and was the first of its kind in Canada. It’s pretty spectacular viewed from above, too. Large paintings of stops and people from the highway’s past and present will be on display at the Fort Nelson Historical Museum, until the end of August. 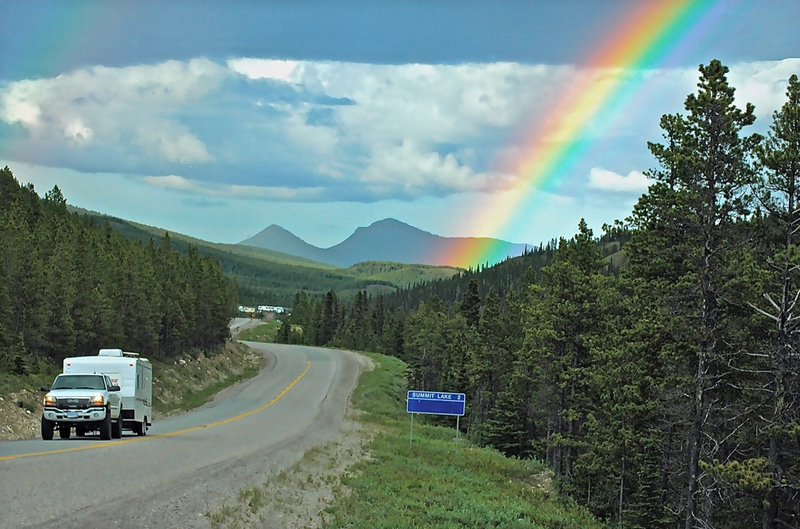 From Aug. 20 to Nov. 30, Dawson Creek’s North Peace Museum will host the Rudy Schubert Alaska Highway Photos Exhibit. Rudy Schubert was a Canadian photographer who enlisted with American Army, and captured the highway’s construction and camp life. Fall offers The Alcan Craze II, by local playwright Debra Butler, which portrays the wartime highway-building fervor of 1942. The play runs on Sept. 29 and 30, and Oct. 5, 6 and 7, at the North Peace Cultural Centre, in Fort St. John. 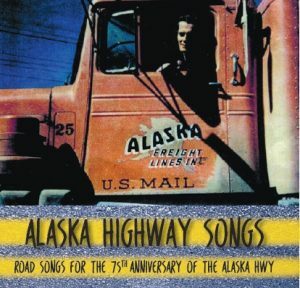 If your Alaska Highway journey will be only in your imagination, you can take a musical trip via the Alaska Highway 75th Anniversary commemorative CD. The tribute is a compilation of different styles and artists, selected from a theme song contest. Other celebratory keepsakes are two calendars: Wonderful Women of the Alaska Highway, and Miles and Miles of Miles and Miles, a collection of Rudy Schubert’s evocative historical photos. Whether you’re one of many RV vacationers on the Alaska Highway, touring via another method of transportation or you’re an armchair traveller, there are heaps of ways to celebrate the 75th anniversary of this storied and strategic engineering feat, and the role it played in Canada’s past and current history. Service your vehicle before heading north. Download the Alaska Highway Campground and Gas Station Guide. Watch for northern wildlife to make your journey safely. Carry paper maps (Don’t rely on wireless devices – parts of the route are wilderness). See the Milepost, which has been publishing since 1949, for answers to frequently asked questions. Bring an extra memory card for your camera — there are so many spectacular sights to photograph. We be there at 2015 ,beautiful ,wild , lot’s to see , once in life time .will go again .highway 37 & 37a also it’s beautiful place to see & drive .if u like true north , u should be there .remember dempster highway , don’t miss it .U car or truck must be in good condition.bring a good camera & big lens . Glad to hear you enjoyed your trip Sunny – thanks for sharing!